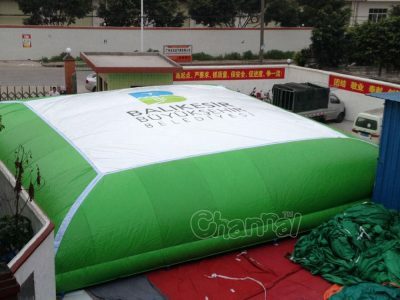 Stunt airbag jump is an giant inflatable safety bag as a landing cushion platform for most extreme sports and games, like skiing, snowboarding, BMX, biking, freestyle jump, free fall jump and so on. Inflatable stunt bag is often large enough to make sure nothing goes wrong with those brave riders and sportsmen. They can also be used for fun and entailment for kids. 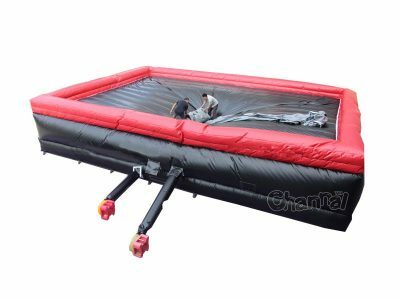 Channal Inflatables is a qualified airbag manufacturer that you can trust and work with, we are highly concerned about safety and best quality. 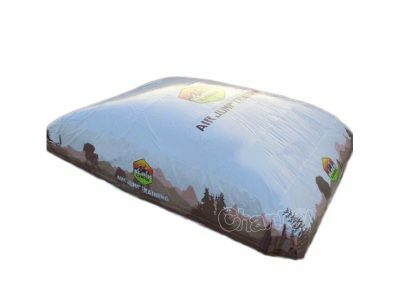 You can buy big air bags from us at a cheap price.